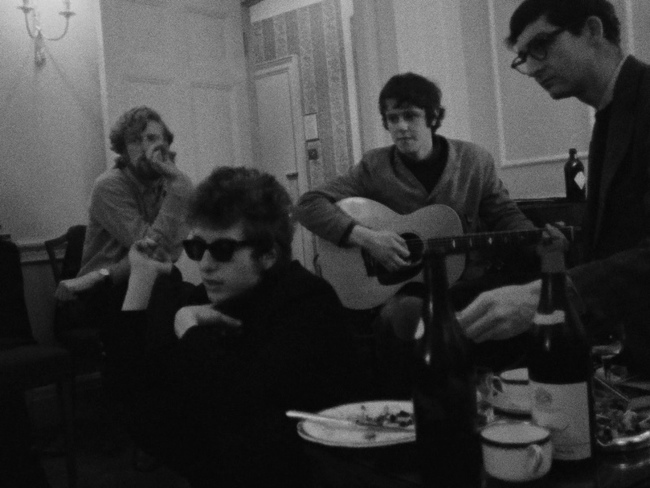 “I always thought of musicians as being the saints of our time,” says documentary filmmaker D. A. Pennebaker in a recent interview for the New York Times on the subject of his 1967 vérité portrait of Bob Dylan Dont Look Back. “They live for music, and nothing else is interesting to them.” The iconoclastic musician at the heart of Pennebaker’s groundbreaking documentary, who was born on this day in 1941 in Duluth, Minnesota, has spent an astonishing number of his seventy-five years living for music. 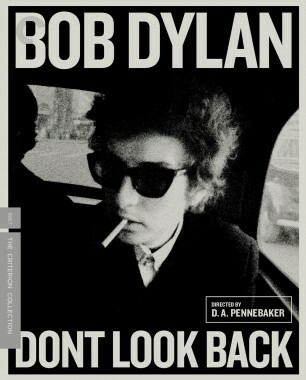 Pennebaker’s film focuses on a pivotal moment in Dylan’s musical life, capturing the mid-sixties period when Dylan began to break through as a pop music star, as well as offering an intimate and candid look into the usually shrouded private life of the young musician. Read the interview in full over at the Times for more about the nature of capturing an artist on film, along with some other great memories of Pennebaker’s from his time on tour with Dylan.